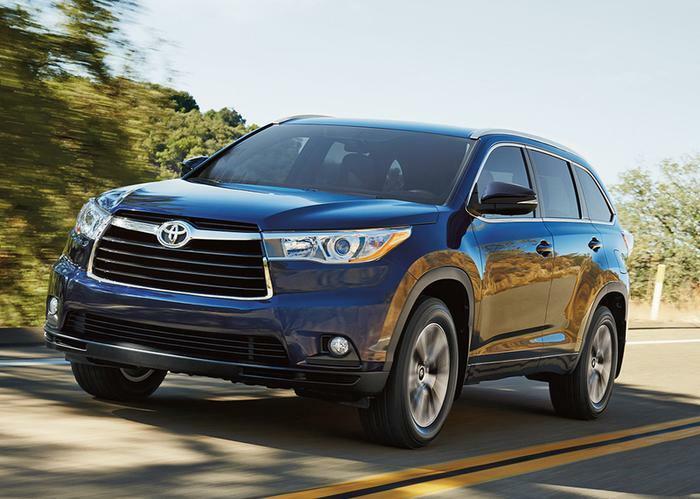 Gulf States Toyota (GST) is recalling 1,121 model year 2017 Toyota Highlanders and Highlander Hybrids equipped with accessory roof rail cross bars. The fasteners for the roof rails may not be torqued properly, may loosen and possibly detach from the vehicle, becoming a road hazard and increasing the risk of a crash. GST will notify owners, and dealers will inspect and properly torque the fasteners, free of charge. The recall is expected to begin September 25, 2017. Owners may contact GST customer service at 1-800-444-1074. GST's number for this recall is 17R3.